2. Proforma Invoice confirmed, the order will be arranged upon receipt of your payment. 3. Confirm and ship the goods, then tracking number will be sent to you promptly. 2.30% deposit to confirm order , balance before shipment . Custom gift from drawing to design and to mass production. 30% deposit and the balance before delivery for mass production . Welcome to one sample to test and check the goods quality, Mixed samples are acceptable. Warranty: One year warranty is provided,we care about each buyer and will do our endeavor bo fix any problem in a good business manner. Q: Do you have your own factory9 A: Yes, We are a manufacturer specialized in USB drive in Shenzhen. Q: Can I make my own logo on the product9 A: Yes, you can send me your logo picture, and we will make the design sketch for you. It is a waveform that has characteristics same to the sine wave shape of utility power. 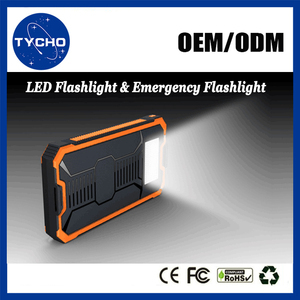 This product is only used for emergency, it cannot replace the normal alternating current, for long-term use. 7. How to process an order 9 First Confirm the price of goods and shipping cost We will make proforma invoice and payment details for you. We suggest you recharge it via wall charger at the beginning to make the power battery fully activated. 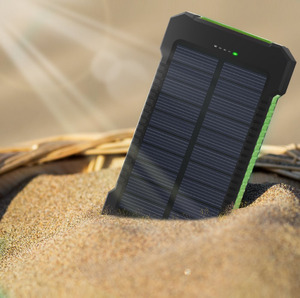 the solar power is about 200mah, it will need take When it used in outdoor, it also affected by the weather, the location or others factors. We suggest you recharge it via wall charger at the beginning to make the power battery fully activated. 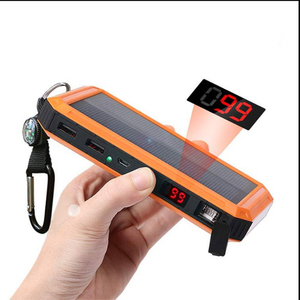 solar mobile phone battery charger Uilt-in proprietary software to control and regulate temperature, voltage and current. 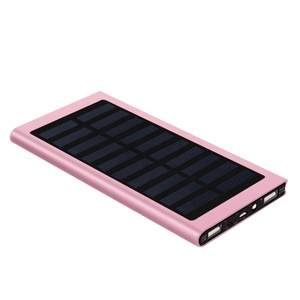 solar mobile phone battery charger High security: protection for overcharge, over discharge, overloading, and short circuit. 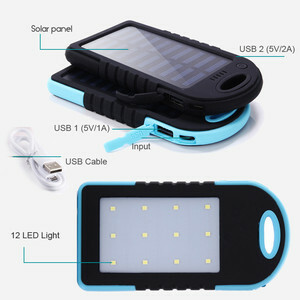 solar mobile phone battery charger 6. Don't expose the charger to a heat source as fire or heater, 7. Keep out of reach of children. 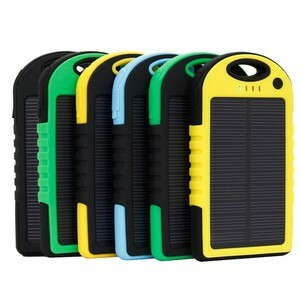 Alibaba.com offers 57,143 solar battery charger products. About 34% of these are power banks, 5% are storage batteries, and 4% are charger. 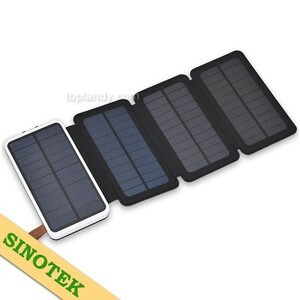 A wide variety of solar battery charger options are available to you, such as black, white. You can also choose from free samples, paid samples. There are 57,143 solar battery charger suppliers, mainly located in Asia. 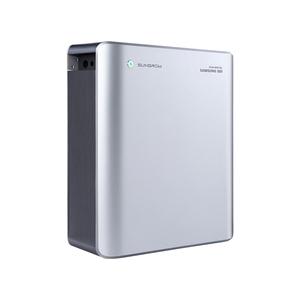 The top supplying country is China (Mainland), which supply 100% of solar battery charger respectively. 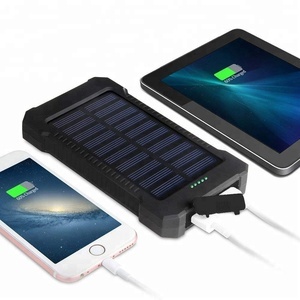 Solar battery charger products are most popular in North America, Western Europe, and Africa. You can ensure product safety by selecting from certified suppliers, including 20,717 with ISO9001, 8,469 with Other, and 5,180 with ISO14001 certification.